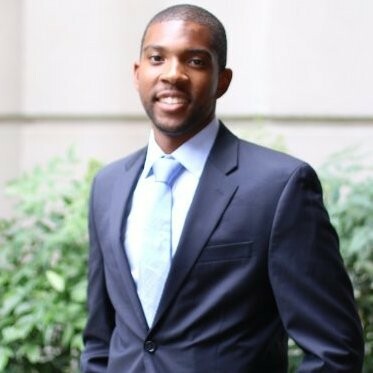 Shaquille Brewsterfrom Howard University is one of the recipients of The White House Correspondents’ Association a one-time award of $7000. Shaquille, a junior Broadcast Journalism major with a minor in Political Science boasts a 4.0 G.P.A. The political landscape of Washington, DC brought this honors graduate to Howard University from Stratford, CT. His passion for politics sent him to Capitol Hill his freshman year, where he interviewed Michelle Bachman and Ron Paul regarding cuts to Pell grants.This experience led to the creation of NavigatingPolitics.com; a blog that simplifies and contextualizes politics to disengaged and confused youth.